Your CPAP unit is designed to deliver years of dependable service. 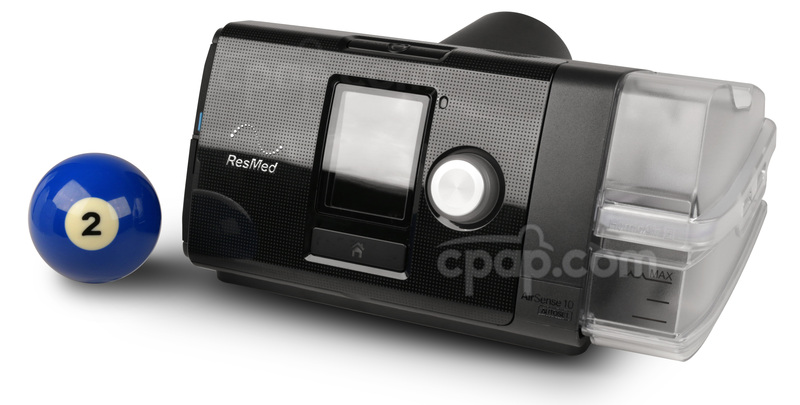 However, like virtually any medical device, CPAP equipment requires maintenance or replacement from time to time. A common question posed by CPAP users involves the normal maintenance requirements of the actual CPAP unit. This is important information, since a CPAP machine can be a crucial to the treatment of respiratory or obstructive disorders. CPAP units have several key components that work together in harmony to deliver a positive stream of air. If one of these components fails, performance can be significantly degraded – and it is often quite difficult to determine when a unit is underperforming. Replacing the CPAP mask may seem wasteful at first. After all, masks often appear to be in perfect working order even when they hit the standard replacement interval. However, the material of the mask loses its elasticity over time, which causes air to leak. Replace your mask every 6-12 months. Cushions break down and lose their seal over time, so replace them every 3-6 months. You’ll want to replace the headgear twice per year, or more frequently if it starts to show signs of deterioration. A good recommendation is every 6-9 months. 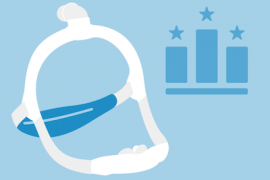 Most CPAP headgear use a neoprene strap in order to keep the mask pressed securely against the face. Just as an elastic waistband on a favorite pair of pants can lose tension over time, so too can the headgear strap. Once this starts to happen, the mask may leak and cause a loss of pressure, resulting in significantly lower performance and reduced health benefits. If the neoprene or elastic feels weaker than normal, replace the headgear assembly prior to the six-month mark. Keep in mind that the chinstrap must be replaced along with the other “stretchy” parts of the system. Swapping the filters on your CPAP machine is important to continue breathing clean, purified air. Make sure you swap out the filters based on the manufacturer’s recommended intervals. Because CPAP machines use a variety of filters, there is no set time-frame in which to replace them. Some use a two-week maintenance interval, while others will have a six-month interval. Simply follow the recommended replacement time-frames and you’ll continue to breathe clean, healthy air. Though modern CPAP equipment manufacturers generally provide top-quality tubing with new CPAP machines, this is one component in need of replacement every 90 days to ensure safe, reliable performance. There are two main causes. First, the tubing can collect contaminants and that can lead to the ingestion of truly unhealthy air. Second, tubing can develop microscopic pores that can cause leakage and lower efficiency levels in the CPAP unit. 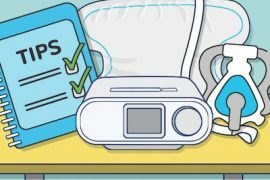 Not all CPAP units offer a humidifier, but if yours does you’ll want to replace the water tank every 6-12 months, and clean the water chamber at least once per month. Using distilled water is a terrific way to minimize scale and contaminant buildup, which translates into less cleaning and scrubbing than you’d have to endure using tap water. Though today’s modern CPAP equipment is quite robust and well-engineered, it isn’t designed to last forever. This is why most insurance companies will pay to replace either the parts or the entire CPAP every 3-5 years. 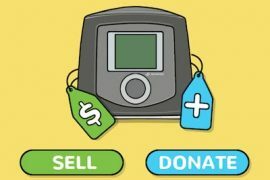 If you’re willing to pay a portion of the cost of a new CPAP machine, you can replace it more often. Or, if it fails and is still under warranty, you can elect for a new unit or obtain repairs at a reduced cost, or no cost at all. 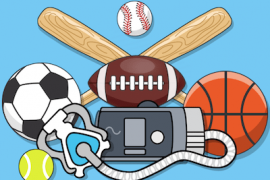 Replacing your entire unit once every five years is generally a good measure, but be sure to also consider advances in CPAP equipment and therapy technology to ensure the highest level of treatment possible. Once you commit to obtaining and using a CPAP device, ensure you understand the maintenance intervals related to your chosen unit and observe the real-life wear patterns of the individual components in your system. You may find certain parts wear out faster than others based on how you sleep, how many hours your CPAP is used each night, and the unique characteristics of the CPAP brand you use. For more information about CPAP devices, maintenance requirements, replacement parts and more, subscribe to our newsletter today!